The bald and beautiful Ted “Sloot” Bacinschi has been playing World of Warcraft since the early days. He’s been raiding just as long, if you count stepping foot in Zul’Gurub, getting to the first boss and wiping over and over again. Sloot isn’t just a tank on the desk, he’s also a tank extraordinaire in game as a master of many tank specializations. An iconic figure in the North American and European PvE scenes, you can often find him streaming. Gather your allies and descend upon massive raids to face gargantuan bosses in Uldir, a sprawling underground facility designed by the titans to research and quarantine deadly specimens that now run amok. New in Tides of Vengeance, experience the Battle of Dazar'alor, as war reaches the shores of Zuldazar, and the Alliance embarks on a daring gambit to besiege the golden pyramid and sever the Zandalari’s bond to the Horde. For instance, Horde players see their story through an oppressively dark light, and it’s easy to see why. The Horde exclusive content — the War of the Thorns, the end-game war campaign, and the Darkshore quests and warfront — is all focused on killing, blighting, burning, betraying, and raising people into undeath. Yet canonically, the Horde is the one who stopped G’huun in Uldir and saved the world. 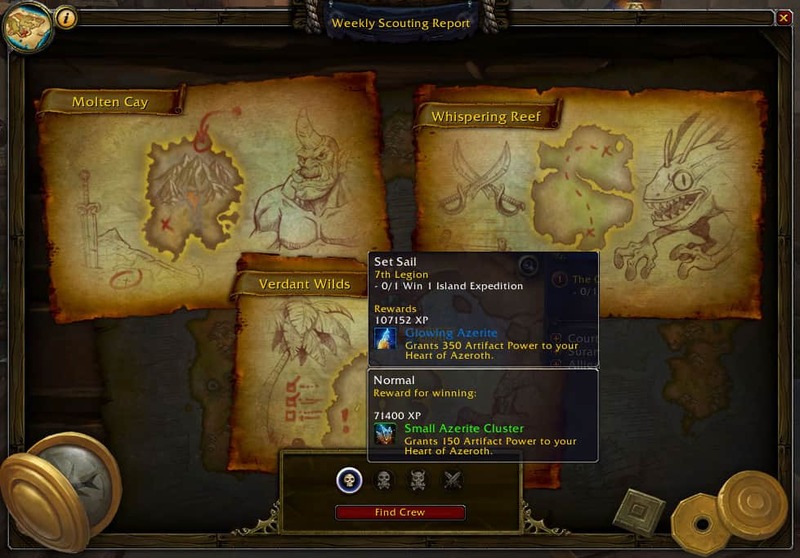 The Alliance had access to the exact same content, just with less lore and story. The Horde players don’t get the balance of feeling like they saved the world, because it would mean Alliance players would sit on their hands for months watching the rest of the players advance.